Victoria’s top defenceman earns spot on Second All-Star Team. 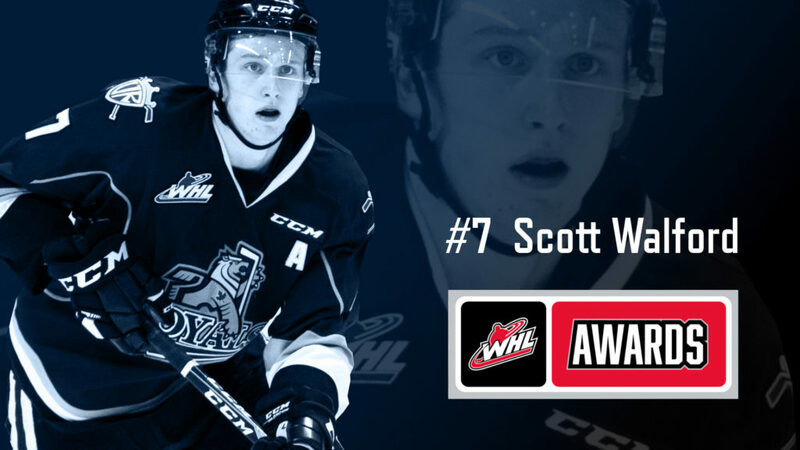 Victoria, BC – The Victoria Royals would like to congratulate defenceman Scott Walford on being named to the Western Conference Second All-Star Team for the 2018-19 WHL Regular Season. 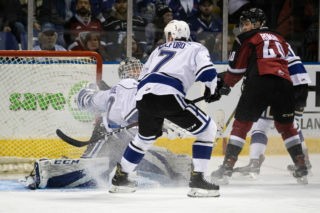 This season, his fourth in the WHL, Walford led the Royals in multiple statistical categories that included assists (38), powerplay points (21), powerplay assists (18) and plus/minus (12). 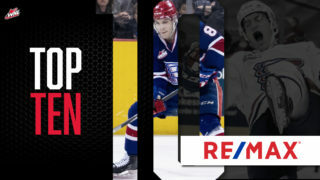 Walford also finished second in team scoring with a career high 47 points (9g-38a) and was named the Wilson’s Transportation Top Defenceman at the team’s annual awards ceremony this past Sunday. He also became just the fourth defenceman in Royals/Chilliwack Bruins’ franchise history to reach 100 career regular season points. 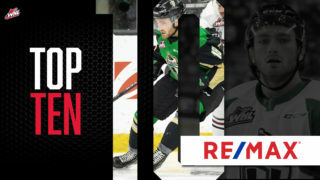 This is the first time that the 6-2, 198 lb Walford has been named to a WHL All-Star Team. 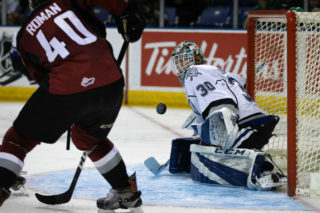 He also was a member of Team WHL at the CIBC Canada Russia Series, in November, where he played in both games. A native of Coquitlam, BC, Walford was drafted by the Montreal Canadiens in the third round, 68th overall, in the 2017 NHL Entry Draft. 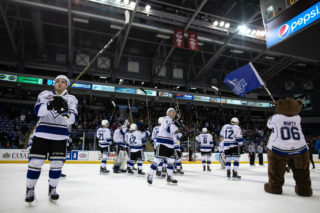 Victoria will kick off the 2019 WHL Playoffs at home against the Kamloops Blazers this Friday and Saturday night for Games 1 & 2 of their first round match-up. 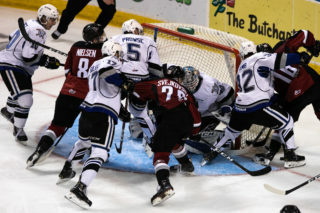 Puck drop for both games is at 7:05 p.m. Tickets can be purchased in person at the Select Your Tickets Box Office, over the phone by calling 250-220-7889 or by visiting www.selectyourtickets.com.